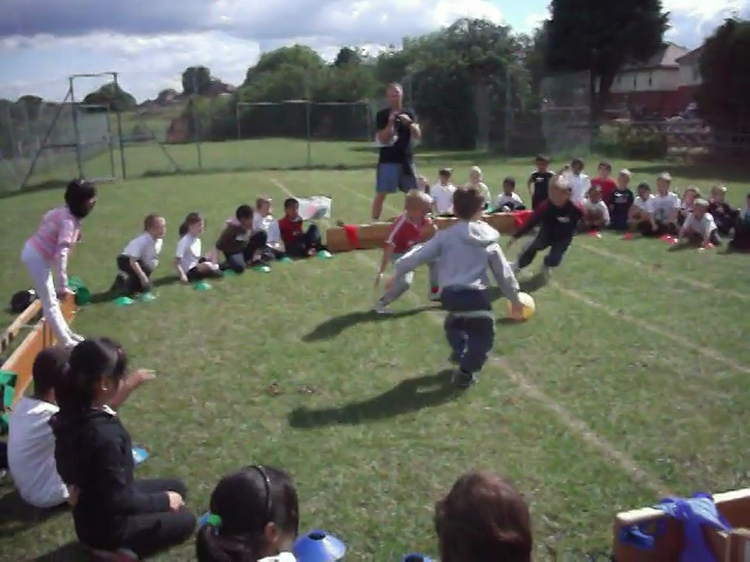 On Friday 24th June Key Stage 1 children took part in a Square Ball Tournament. 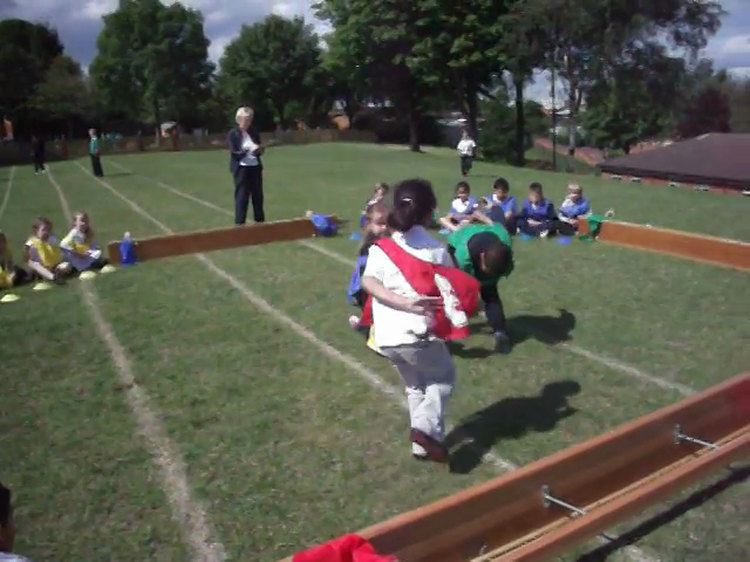 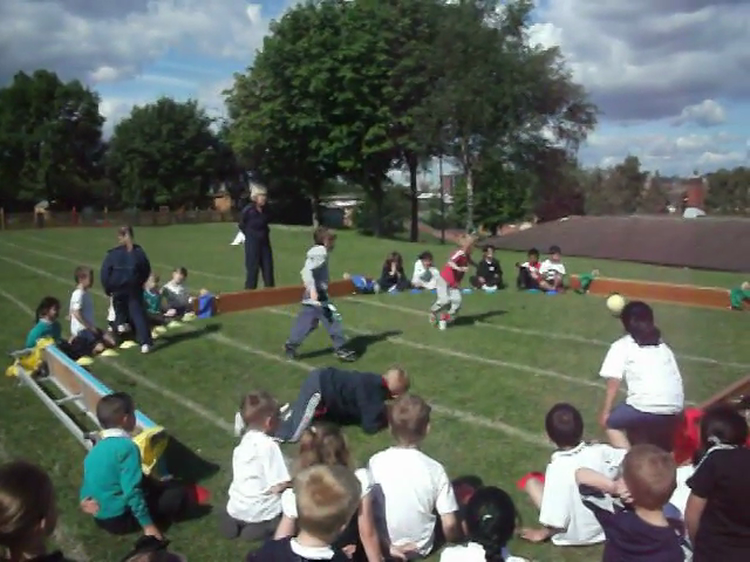 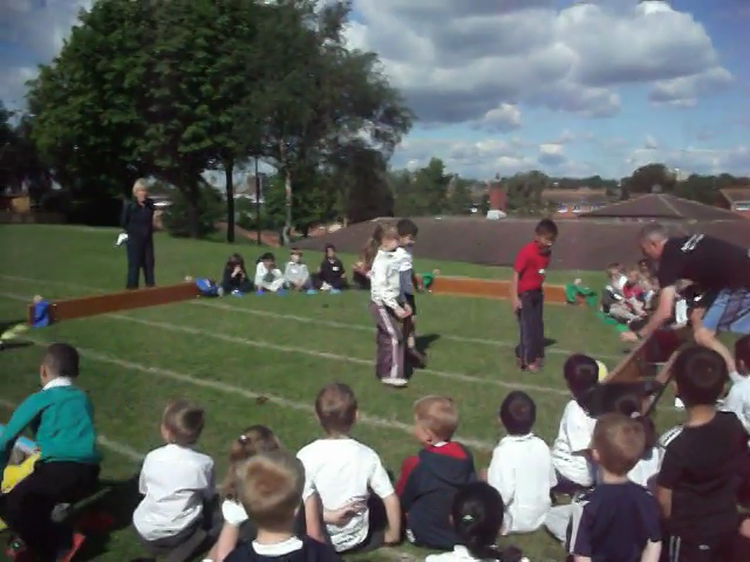 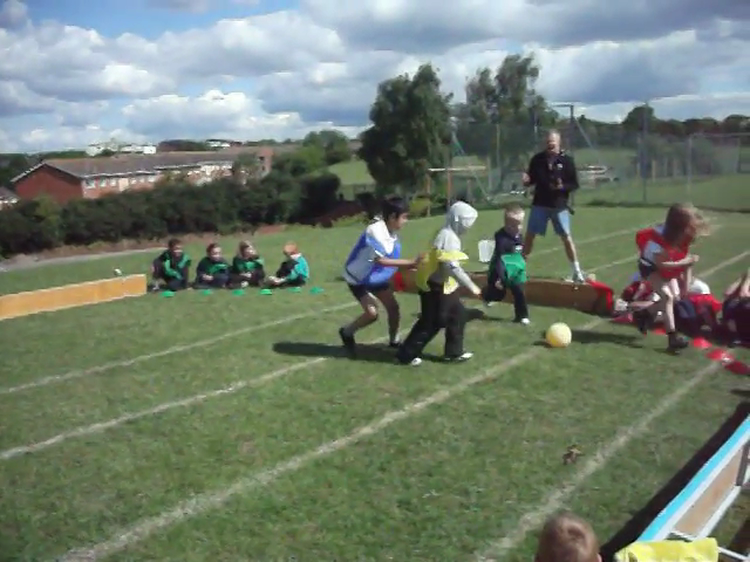 The children were split into 4 different teams – Red Team, Green Team, Blue Team and Yellow Team. 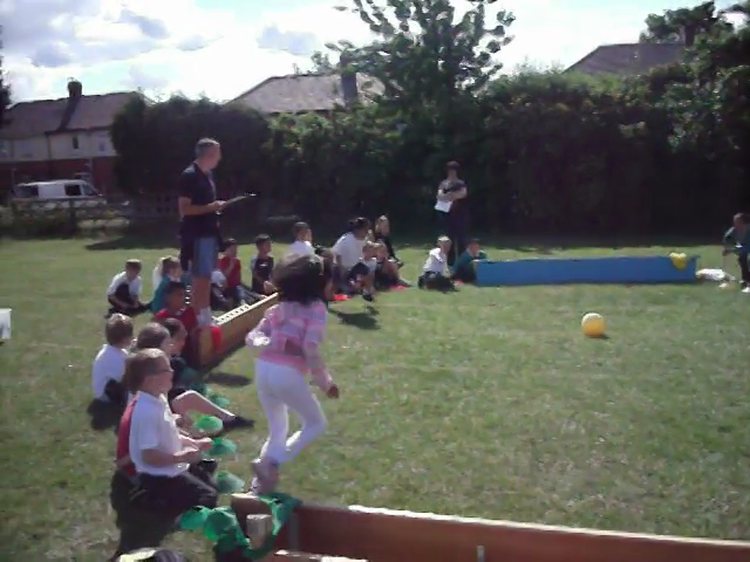 The children thoroughly enjoyed their morning and behaved very well.